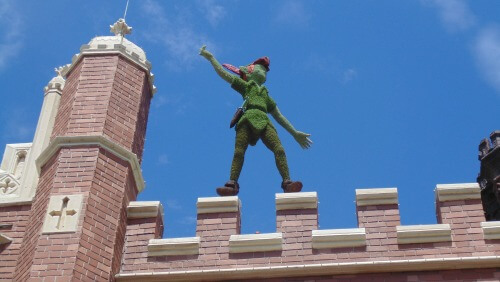 We have been to Disney World in April a few years ago and are due to go again around the same time this year. 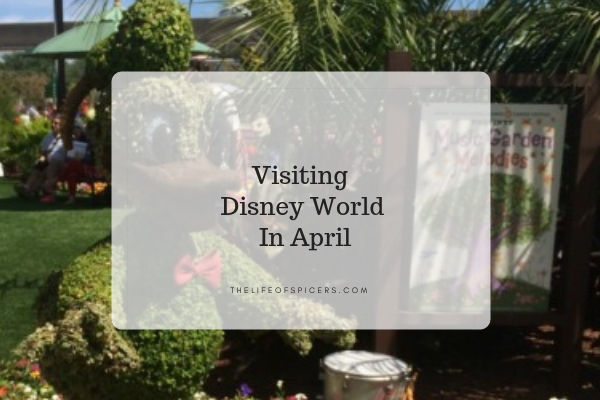 I loved Disney World in April for many reasons when comparing to other times of the year to visit, however it can be a busy time to visit. Is Disney World crowded in April? Traditionally in the United States, Spring Break happens anywhere between March and the end of April depending on the state. Obviously when there is a holiday to be taken advantage of, people will flock to Disney World. I know I would! This can mean that Disney World can be crowded during April. 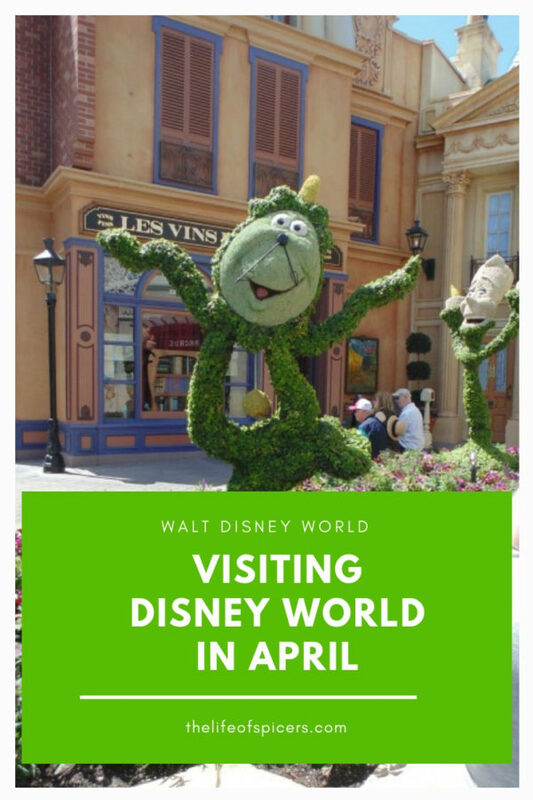 This shouldn’t put you off visiting as there really isn’t a quiet time to visit Disney World anymore and you may just need to plan your trip around the crowds. A good way to escape the crowds is to book a character meal to enjoy some food and meet the characters. April is also generally the time Easter holidays are scheduled in the UK. This means us Brits will also like to take advantage of our two week school holiday to visit. During 2016, Easter was at the beginning of April, and we found the parks to be quieter after the middle of April. In 2019, Easter is near the end of April, so we are expecting the crowd level to be higher during our visit this year. We are travelling to Disney World this year with extended family, and the temperature was a deciding factor in determining when we would visit this year. We found April to be a lovely temperature during 2016, and I am hoping for the same this year. We saw temperatures to be in the mid 20’s Celsius (mid 70’s Fahrenheit). Visiting from the UK, these temperatures were brilliant for us. The humidity was low and we were able to computable walk around in shorts and tee-shirt during the day. We found we needed a light cardigan for the evenings, or when we were in air-conditioned restaurants. The swimming pool temperatures were perfect in April, the water was perhaps a little chilly in the mornings, but when the sun had been out for a few hours, it was lovely to be able to enjoy the pool. 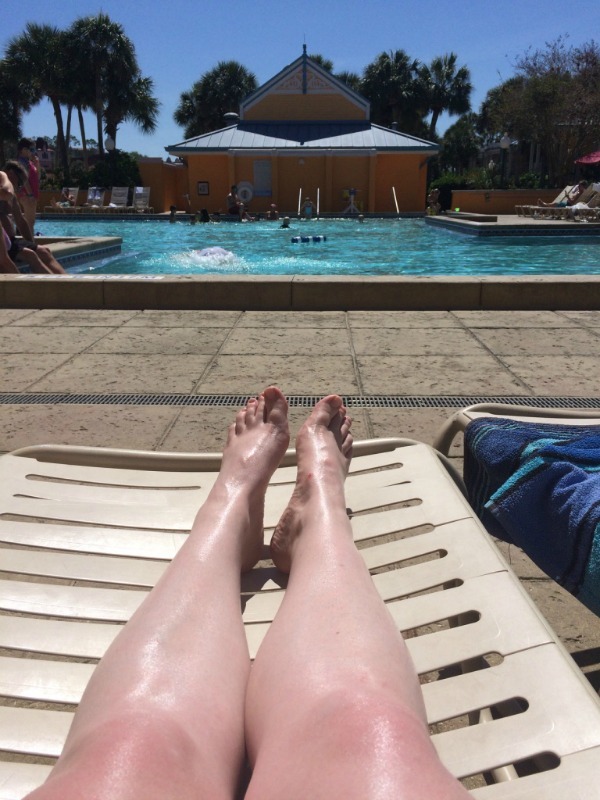 What’s The Weather Like In April At Disney World? During 2016, we had amazing weather. It only rained twice during the two weeks we were there. Compared to visiting in August when we saw rain every day, April was a great time to visit for good weather. April is traditionally the last month before the weather turns exceptionally hot for the rest of the year, making it a great month to visit. It’s a good idea to pack sun lotion and rain ponchos for both eventualities. We always take both in our park bag, along with our other essential items for days in the parks. 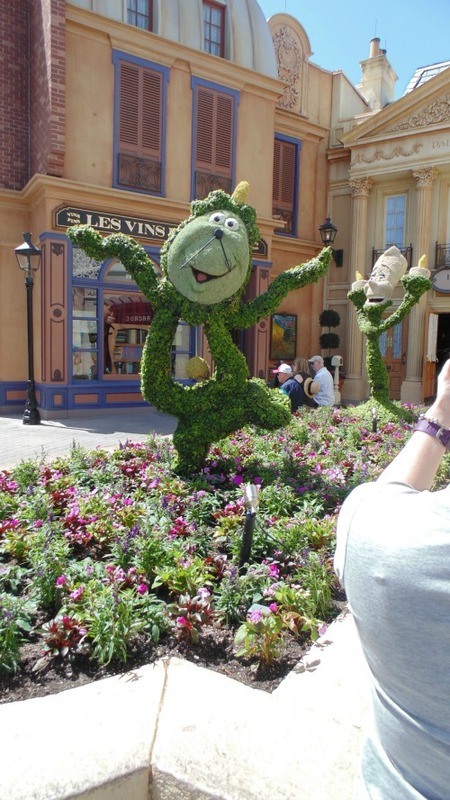 One of the great reasons I love visiting Disney World in April is for the Flower and Garden Festival at Epcot. 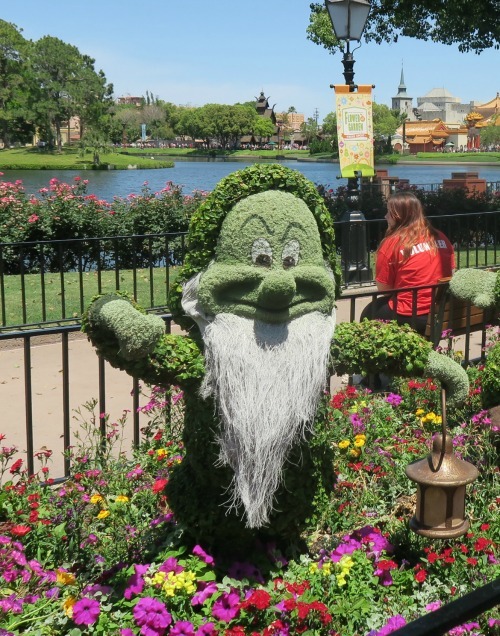 There is so much to see and do in Epcot without a festival happening, but the Flower and Garden Festival takes the park to another level altogether. You can also expect to find an Easter egg trail in Epcot if you’re spending Easter at Disney World. We are looking forward to experiencing this this year. Also during April you can expect to see the Star Wars Half Marathon, a Run Disney event. During 2016, the marathon was happening on our last day of the holiday. There were extra busses purely for marathon guests, but the parks would be busy. This year in 2019, we arrive after the marathon finishes. This may mean the parks will be busier on the Monday morning after the weekend even if participants and families stay for a long weekend, however we will miss the additional crowds from the event itself. Great advice… I’m hoping May is not too hot!